Presented method is the method of technical analysis, which statistics of accuracy is within the range of 60-70%. 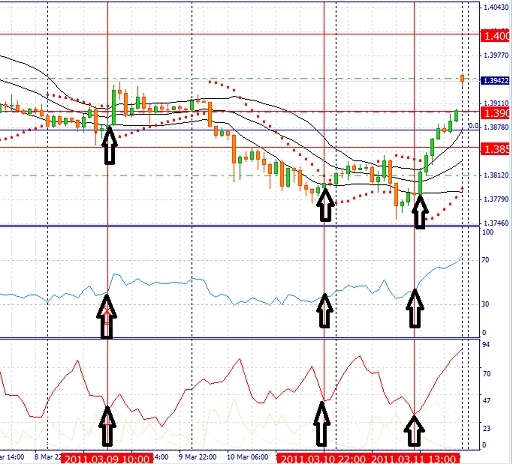 It is based on three key indicators (Bollinger bands, ADX and RSI) as well as on price levels and price action signals. 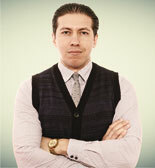 Analyst Alexey Panasenko is the method's author.